Matt and I are back in another episode of the podcast! In episode 90, we talk about our recent swag, what we’ve been playing, the Fire Emblem Direct, Shovel Knight, and more! 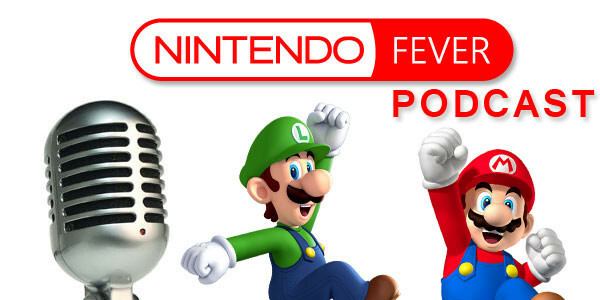 As always, feel free to send your comments and/or questions to us in an e-mail to podcast@nintendofever.com. Have a great week! Site Manager/Editor - Holly's favorite hobby is playing new or different games. She believes there is no other medium that can offer such weird and wacky things as the gaming industry can. Her Nintendo Network ID is Aeroweth.